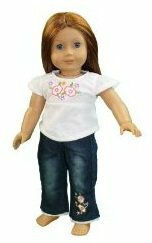 American Girl Doll outfits under $15! 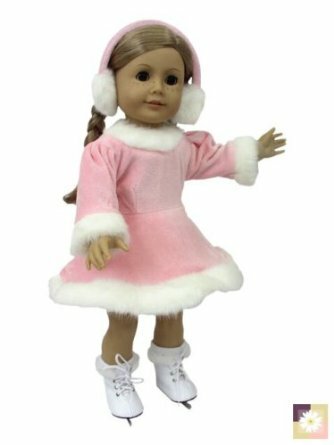 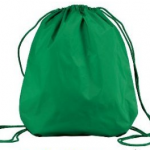 You are here: Home / online shopping / American Girl Doll outfits under $15! 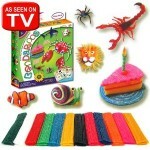 Our Generation Phoebe Hair Salon set only $27.49! 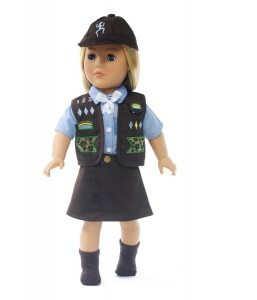 American Girl Mini Dolls sale: prices start at $15.14!